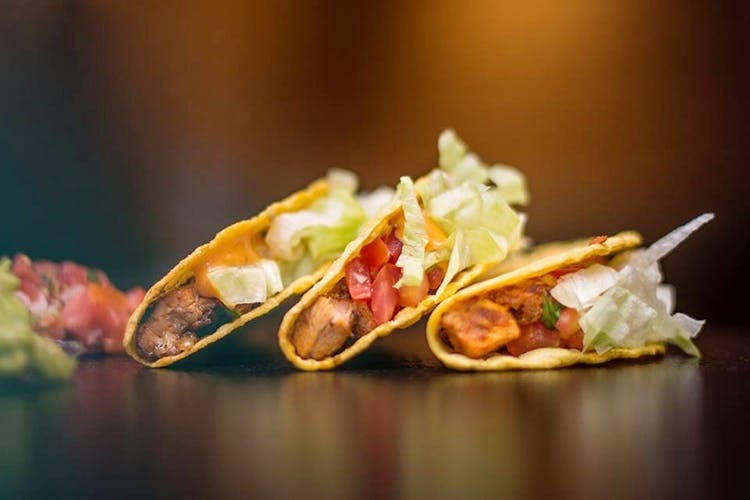 International Mexican fast food chain, California Burrito has made its way to Chennai and has set up shop in Ramapuram. The only Mexican fast food chain in town, comes off of a successful launch in Bangalore and has brought its yummy burrito bowls and crunchy tacos with it. If you’re looking to eat healthy this is the best option we can think of; there’s a balanced amount of carbs, protein, fat and nutrients in their burrito bowl and if you want to make it extra tasty all you have to do is add a little salsa! Having said that, our favourite pick is a little less healthy; a plate of nachos with sour cream, salsa and plenty of guac! We’re hoping that California Burrito opens up more locations across the city as Ramapuram isn’t too accessible for most parts of the city. That said, they’re on Swiggy and Zomato so you can order in if you’re not too far.